It’s time to ditch your drab blinds and heavy curtains and become a loyal fan of custom shutters! Unlike big curtains and drapes that create a gloomy and weighty sensation around the house, these light weighted shutters will evoke a touch of open feeling and endow your rooms with life. When it comes to decorating your home, customized shutters are guaranteed to enhance your home’s beauty by accenting each room’s specific style. 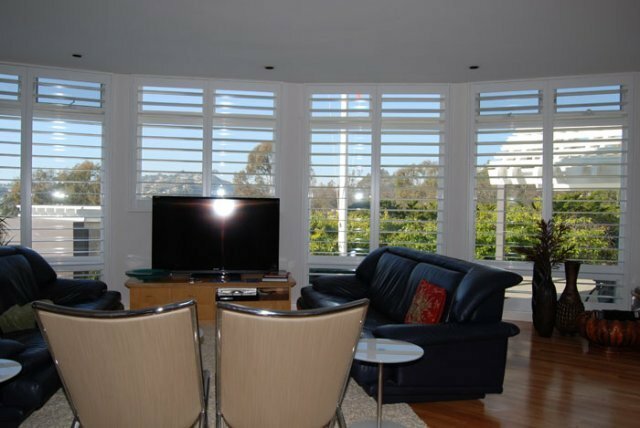 Whether your living room needs more airflow or your bedroom needs more privacy, there is a shutter perfect for all your needs.